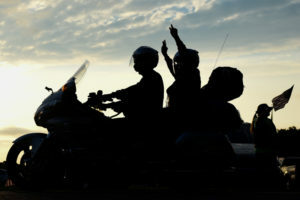 To promote motorcycle safety programs and to provide a social atmosphere for The American Legion members who share the same interest. 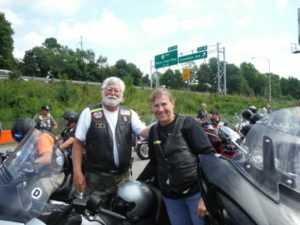 To use our association to promote and support programs of The American Legion through service to our community, state, and nation. 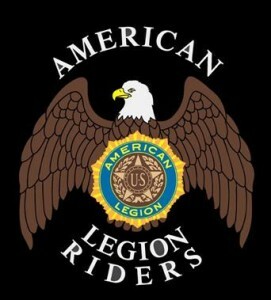 There are currently 65 active chapters of Legion Riders in Ohio. You can order all your Riders apparel through National’s website.